Vallabhbhai Patel is such a name, which reminds us of the unification of India. The whole credit to unify India goes to Vallabhbhai Patel. Patel was not only a freedom fighter but a renowned barrister and politician also. After returning from England, he started his profession as a barrister in Ahmedabad. Having been inspired by the ideology of Mahatma Gandhi, he leapt into the Indian Independence Movements. From the late 1910s to the Independence of India, Patel faced many imprisonment sentences, participated in many movements. After Independence, Patel became a key figure to the Unification of India and for this work, he earned a famous nickname, Iron Man of India. Vallabhbhai Patel, famously known as Sardar Patel was born on 31 October 1875 in a Patidar family in Nadiad, Bombay Presidency, British India (Now in Gujarat). 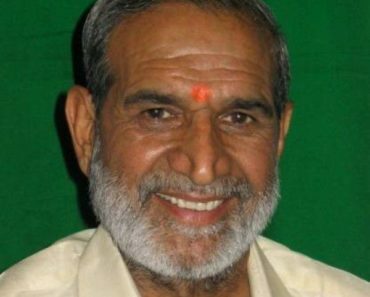 He received his primary education in Nadiad, Petlad, and Borsad. Since his childhood, he wanted to be a successful lawyer. At the age of 22, he passed his matriculation. He used to borrow books from his friends and studied himself. 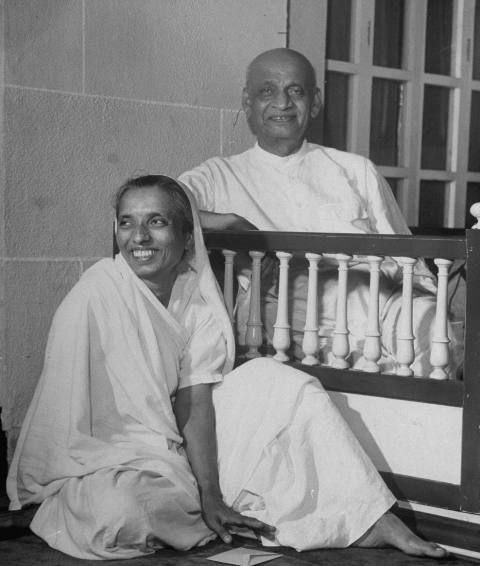 Later, he settled in Godhara with his wife, Jhaverba Patel. In the late 1900s, Patel came down with the bubonic plague while caring his friend with the same disease. At that time, he immediately sent his family to a safe place; as the disease was highly contagious and sometimes after he recovered from the disease. 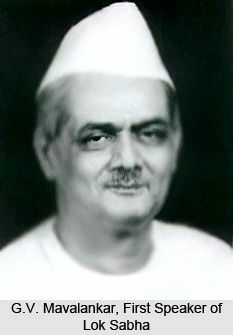 Patel founded “Edward Memorial High School” in Borsad and was the first chairman of school. Patel practised law in Godhra, Borsad, and Anand in Gujarat. Though Patel wanted to go to England to become a barrister, at that time, he had no funds to study abroad. However, later, at the age of 36, he enrolled at Middle Temple Inn in England. He was brilliant at study so, he completed the 36-months course within 30-months and topped the class despite having no college background. When Patel was studying in England, he was affected by English lifestyle a lot and adopted it interestingly. 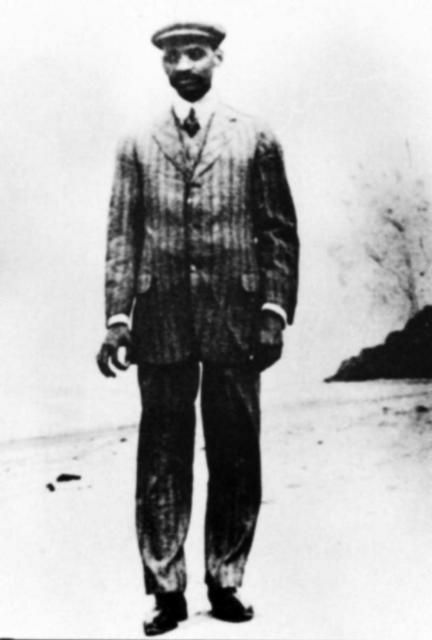 After returning from England, he was absorbed in the English style; as he used to wear suits and speak only in English. Patel emerged as a prolific lawyer of Ahmedabad that earned him a good reputation, wealth and fame. At that time, he was a great player of Bridge (A card game). Patel sent his children to an English Medium school in Mumbai. 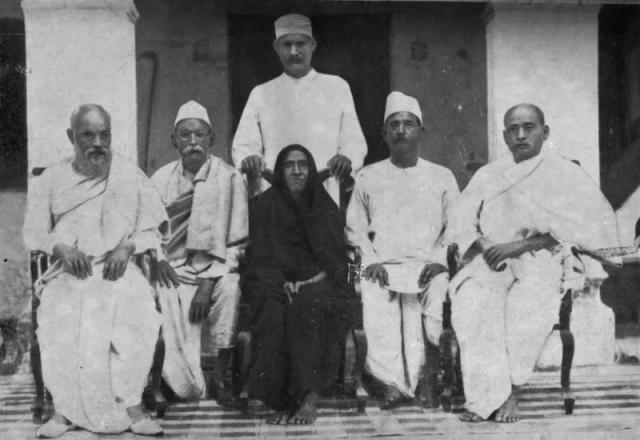 In 1909, Patel’s wife Jhaverba was hospitalised to undergo a Cancer surgery. 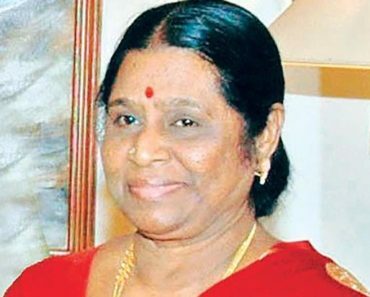 Despite successful surgery, she died in hospital. 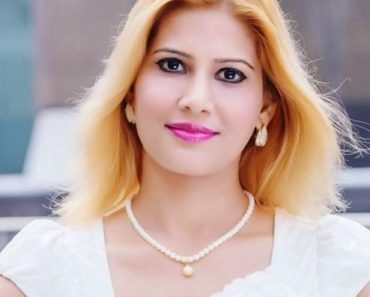 Patel was informed of his wife’s death when he was cross-examining a witness in the court. Patel read the note of his wife’s death and put that in the pocket and continued his work. Patel was born to Jhaverbhai Patel and Ladba. He had four brothers: Somabhai Patel, Narshibhai Patel, Vithalbhai Patel (Legislator), Kashibhai Patel and one sister, Dahiben. He was the fourth of his parents children after Somabhai, Narshibhai, and Vithalbhai. and son, Dahyabhai Patel (born in 1906). Gautam Patel and Bipin Patel are Sardar Patel’s grandsons. 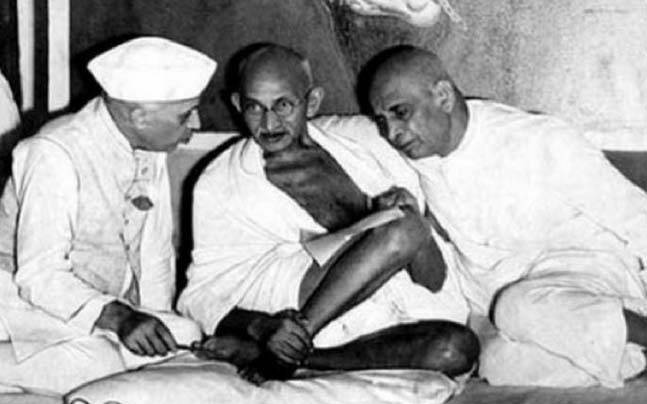 When Mahatma Gandhi started the Indigo Revolt in favour of peasants, he got influenced by Mahatma Gandhi a lot and a subsequent meeting with Gandhi Ji in October 1917, inclined Patel towards Mahatma Gandhi’s ideology. 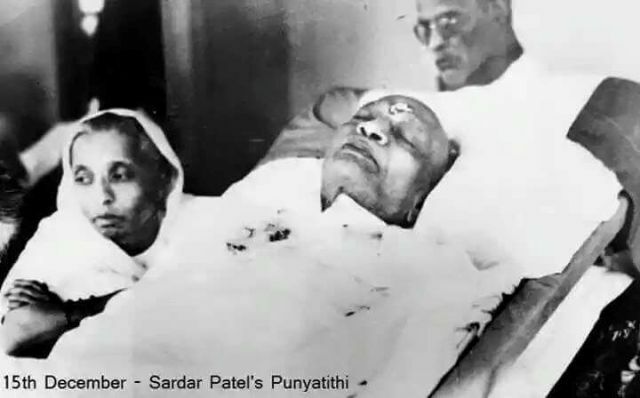 During the Kheda Satyagraha, Patel came closer to Mahatma Gandhi. 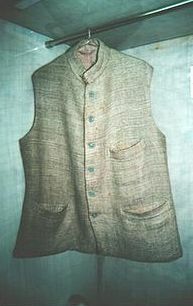 Gandhi Ji once said, “if it were not for Vallabhbhai’s assistance, this campaign would not have been carried through so successfully.” After Jallianwala Bagh Massacre in 1919, Patel supported Gandhi Ji in his Non-Cooperation Movement and threw all his English style clothes and began to wear Khadi clothes. For this, he set up bonfires in Ahmedabad in which British clothes, flag, and goods were burned. In 1932, when the Round-Table-Conference failed in London, he along with Mahatma Gandhi was arrested and sent to Yeravda Central Jail in Maharashtra where they remained for more than two years until July 1934. On 9, August 1942, during the Quit India Movement, Patel along with other congress members was arrested and detained in the Ahmednagar Fort. 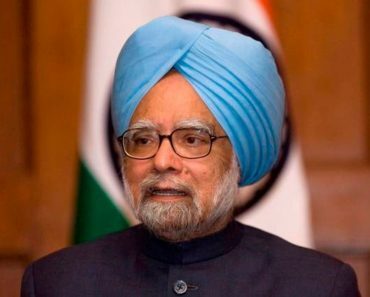 When India got Independence, he was elected as a first Deputy Prime Minister of India and was responsible for the Home, States and the Information and Broadcasting portfolios. 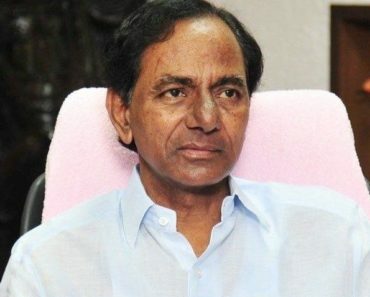 Although he was people’s first choice to be the first Prime Minister of India, he could not be and Pt. 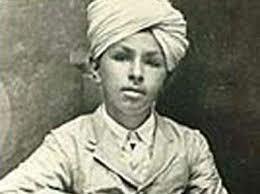 Jawaharlal Nehru became the first Prime Minister of India. At many issues, he dissented from Jawaharlal Nehru. He brought 562 princely states together and formed a large Independent State, India. He was the supreme commander-in-chief of the Indian Army during the Indo-Pakistan War in 1947-48 and Political Integration of India. When Patel was the chairman of Municipal community in Ahmedabad, several charges of corruption were registered against him. On 28 April 1922, a case of ‘misrepresentation of funds‘ worth ₹1.68 lakh was registered against him in Ahmedabad District Court. Patel was criticised for being biased against Muslims. He was heavily denounced by Maulana Abul Kalam Azad for accepting Partition of India rapidly. Supporters of Subhas Chandra Bose also criticised Patel for putting down the people who were not the supporter of Mahatma Gandhi. 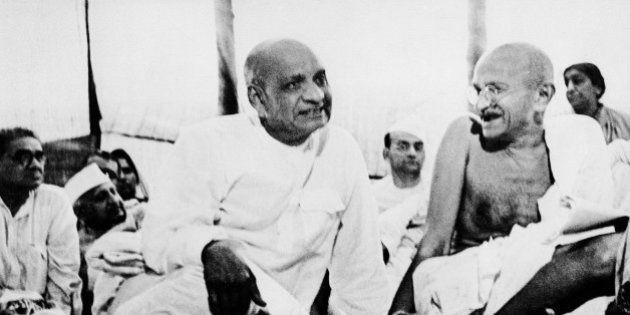 During the summer of 1950, Patel’s health declined. His daughter took excessive care of him. 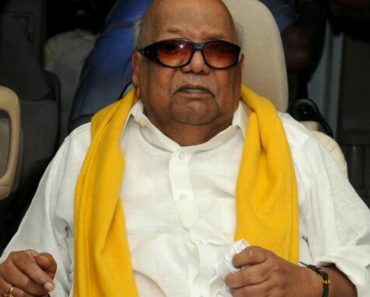 From 2 November onwards, his health worsened; as he began losing consciousness and confined to bed. On 12 December 1950, he flew to Bombay (Now, Mumbai) on an advice of Dr. Roy. He died on 15 December 1950, after suffering a massive heart attack at Birla House in Bombay. 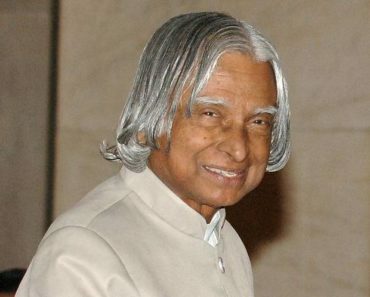 He was cremated at Sonapur in Bombay, which was attended by almost one million people including the then Prime Minister Nehru, Rajagopalachari, and President Rajendra Prasad. 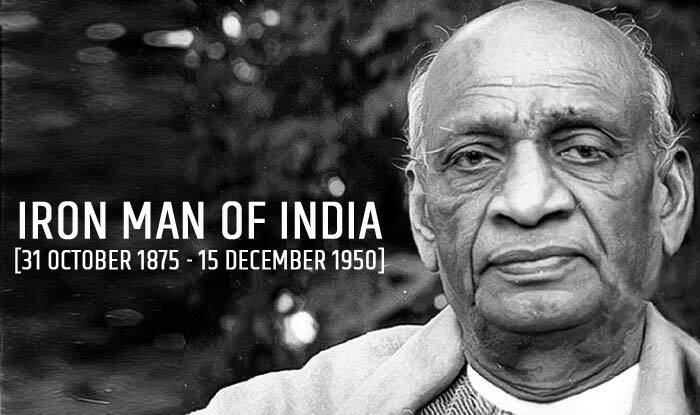 In 1991, the Government of India honoured him posthumously with the highest civilian award, Bharat Ratna. Since his childhood, he was a stoic person. He never complained of pains and sorrows of life. Once, he lanced his own painful boil without hesitation. 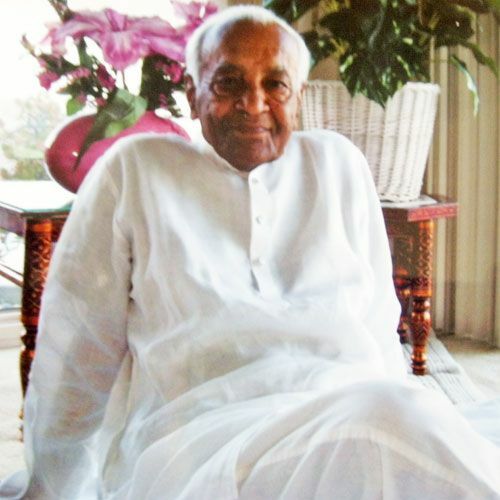 After the death of his wife, Patel was compelled by his family to marry again, but he refused. He brought his children up with the help of other family members and sent them to an English medium school in Mumbai. He was an expert at playing Bridge, a card game. 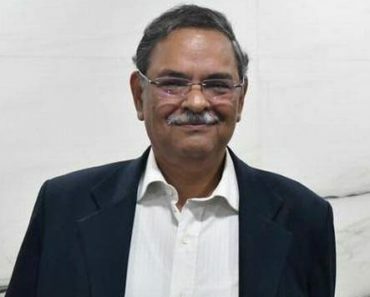 When he was an advocate in Ahmedabad, he helped his brother to enter politics. Patel expressed his hatred towards RSS after its volunteer Nathuram Godse assassinated him. Despite this, RSS adores the works of Patel. Many public institutions have been named after him. His dresses and other things have been preserved in the Sardar Vallabhbhai Patel National Memorial in Ahmedabad. 31 October was not his real date of birth. When he was enrolled in matriculation, he mentioned 31 October as his date of birth. This date was introduced by the 14th Prime Minister of India, Narendra Modi as “Rashtriya Ekta Diwas” (National Unity Day) in 2014. He was given various titles like Sardar, Sardar Patel, Founding Father of India, Iron Man of India, Bismarck of India, Unifier of India. In 1993, a biopic was made on his life, named, Sardar. 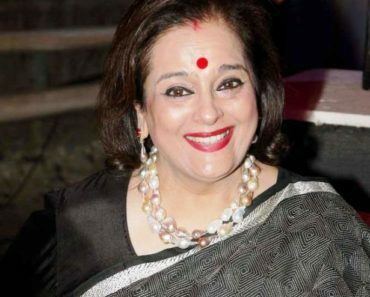 The film was directed by Ketan Mehta and written by noted playwright Vijay Tendulkar. 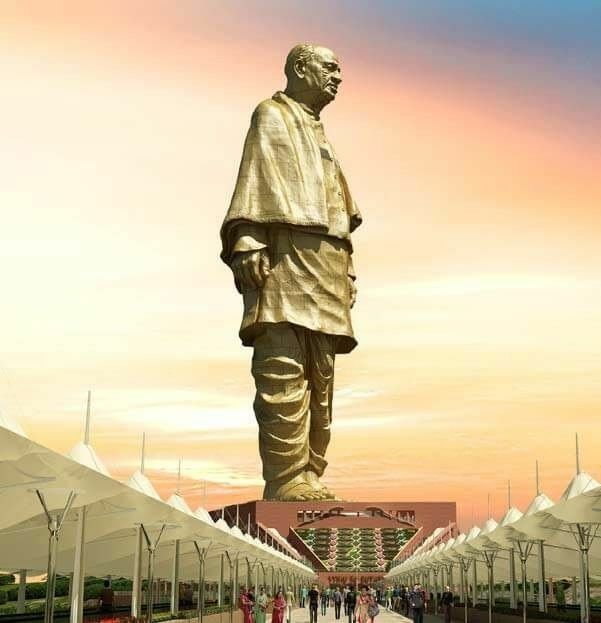 Sardar Patel’s Statue of Unity is a 182-meter statue (World’s tallest statue) that has been erected at Sarovar Dam, Garudeshvar in Narmada District of Gujarat. 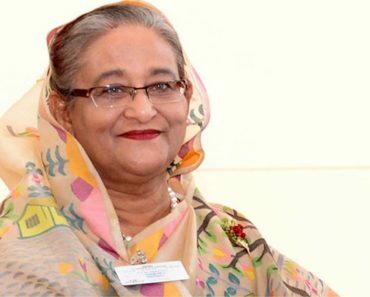 Indian Prime Minister Narendra Modi inaugurated this statue on 31 October 2018. The statue was designed by the famous sculpture Ram V. Sutar.